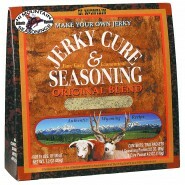 When it comes to quality jerky, sausage, cured meat, or smoked food a good quality finished product is the result of quality ingredients. 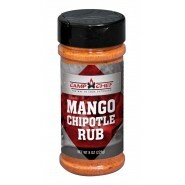 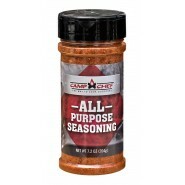 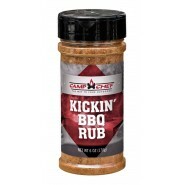 Quality meat paired with one of our many seasoning kits or spices will help you make that perfect meal or snack that your taste buds won’t soon forget. 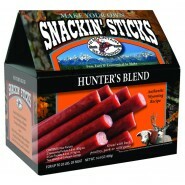 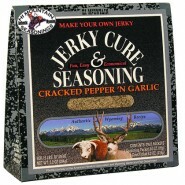 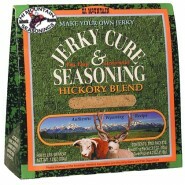 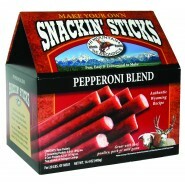 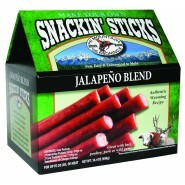 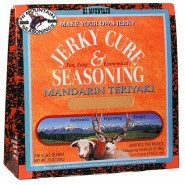 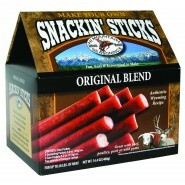 Here you will find jerky kits, sausage kits, snack stick kits, and other seasonings that pair perfectly with either wild game or domestic at a fraction of the cost if you were to buy it already finished.